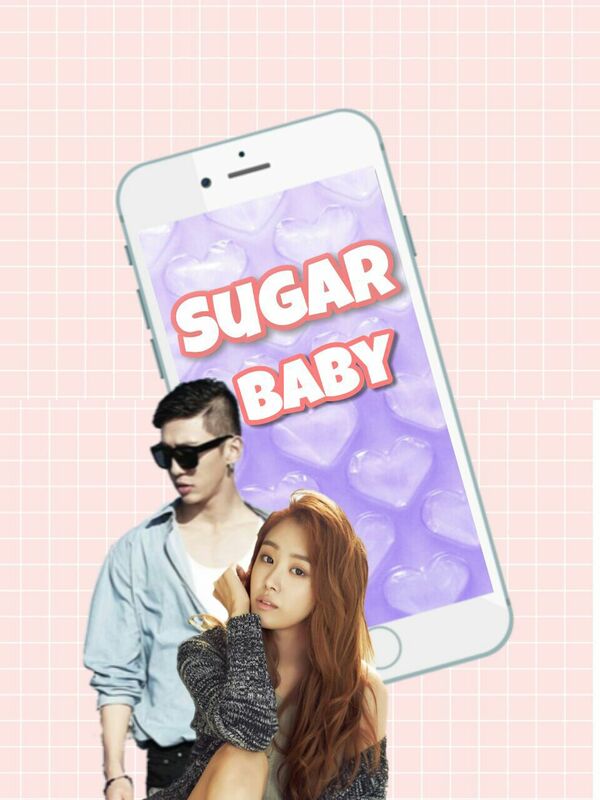 A/n* so I&apos;m literally just Yongguk trash and I published another BangSong story HAHA. 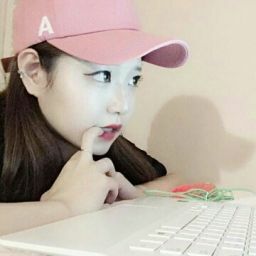 This is a sneak peak from one of the chapters of my new story "Sugar Baby"
Plot: Jieun can&apos;t afford to pay for university so she starts using this app called "Sugar Baby" in which guys pay girls to go on dates with them for a night. "Jieun, what are you doing? Why are you packing up?" Hyosung came into the room wearing another one of her thousand dollar dresses. "I don&apos;t think I can afford living in the school dorms. I&apos;m probably going to just move back home again..." I said softly. "You&apos;re moving out? But you&apos;re not leaving the school, right? I mean, we&apos;ve only been here for 2 weeks." I shrugged, "Well that...I&apos;m not so sure...it&apos;s a possibility though. Probably go to a community college that I can actually afford or...well I don&apos;t know." Before Hyosung could say something else, her phone buzzed. She looked down at it, grinned, then looked back up at me. "If it&apos;s money problems you&apos;re having, this app can solve them." "Wait, are you still talking about the sugar baby app? I don&apos;t really think that kind of job is for me though..."
"Jieun, what do you think I do on this job?" Hyosung put her hand on her hip. I looked down at my feet, "Well, you accompany guys on dates like you said...but at the end of the night, don&apos;t you have to sleep with them?" I lowered my voice slightly. Hyosung laughed and hit my shoulder, "No Jieun! That&apos;s not it at all! Well, the first part is, but DEFINITELY not the second part." "Of course. Everything is safe. They want to hang out with a pretty girl and will pay her for her time." She made it sound so innocent, but was it really? "That&apos;s really all you do? And guys pay you hundreds of dollars to hang out with you?" "No, they pay thousands. Buuut if you&apos;re lucky and land yourself one of the super wealthy ones, you can end up making one million in one day. But, that hasn&apos;t happened to me yet," Hyosung flicked her hair over her shoulder. "Anyway, you sure sound pretty interested in this, am I right?" I slowly shook my head no even though I actually was interested. I didn&apos;t think this was the best way to handle my money problems but what Hyosung was saying made it sound so...easy? She already had my phone in her hands and was making me a profile. She even went through my photo gallery and put up a profile picture. "What are some of your interests?" She asked me. "Wait Hyosung. This is kind of going too fast," I put my hand on top of hers to stop her from typing so rapidly. "I&apos;ll just put down dancing and shopping for now." "No wait. Don&apos;t make it sound like I don&apos;t have any substance. Here, I&apos;ll just do it." I started typing in a small bio for myself but then saw Hyosung smirking at me from the side of my eye. "You&apos;re already so into this." She exclaimed. "Do you think this is really a good idea that I do this?" I put my phone down and paced around the room a little bit, "I still don&apos;t think it&apos;s something that I&apos;d do. I mean...meeting random guys and all they want is to have someone accompany them to their dates and at the end of the night, they pay you and you never see them again? I could probably just get a job at the café or maybe some office work somewhere...yeah, I was too hasty with making this profile, I should just---"
"You won&apos;t be making the kind of money this app gets you by working at a café," Hyosung threw up her hands and then grabbed my shoulders, "This is one of the easiest things you could do Jieun and I&apos;ve met a couple of really nice guys." I was still questioning everything about this site. Of course I would still feel iffy about something like this, but here I am still making a profile for myself. "There I just finished putting the final touches on your profile. You will get messages from guys in no time because I chose a really cute picture of you." Hyosung said proudly. "What was that?" I asked her with slight fear in my eyes. "Your first message." Hyosung smiled. "Wait. No. Already? Shouldn&apos;t it take like a couple of days or something??" "I told you your picture was really cute. Here look at this guy&apos;s profile. You can look at the guy first before you decide if you want to reply to him or not. It looks like he goes to a different university and he happens to be in Seoul for the week." I looked over Hyosung&apos;s shoulder to look at the guy&apos;s profile. "He&apos;s older than us though..."
"Only by like 3 years. He&apos;s pretty cute too." Hyosung grabbed my phone and I heard a high-pitched "ding" sound followed by her maniacal laughter. I stared at her with wide eyes, "What did you do?!" "I clicked &apos;accept&apos; for your date." She handed me back my phone and clapped her eyes together, "This is so exciting. You can totes borrow some of my clothes and I&apos;ll make you look really hot." "Wait Hyosung! I don&apos;t know what to do on these kinds of dates! I don&apos;t know what to talk about!" She waved her hand dismissively, "It doesn&apos;t really matter if you make conversation or not. All you have to do is look pretty and the time goes by fast. It&apos;s like a mission. Get it. Get out. Get your money. Be happy."